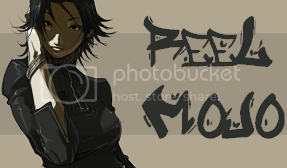 There are 5 posts in this thread, and it has been viewed 14732 times. How does Panic Bomber fare up? New Game of the Week! 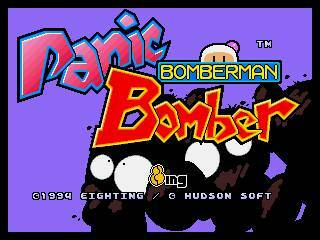 Panic Bomber is a weird spinoff of Bomberman, though it wouldn't be the first (Wario Blast, anyone?). 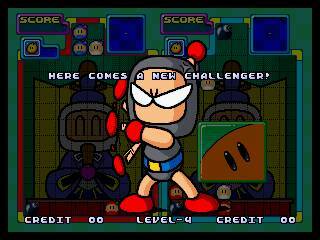 Bomberman: Panic Bomber is a 1994 puzzle video game developed and published by Hudson Soft. 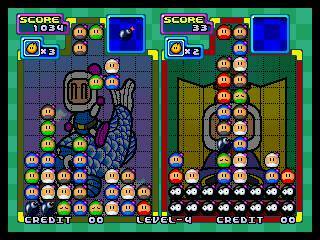 It is a "falling blocks" puzzle game based on the Bomberman franchise. The goal of the game is essentially to cause your opponent to lose by causing their gameplay field to fill to the top with objects. You do this by causing chains of bombs to explode, sending useless rubble over to your opponent's field, which they must then remove themselves. Bombs are earned by causing chains of three identical blocks to disappear. Bombs can only be blown up with an explosion from a lit bomb, which falls from the top of the screen every so often. 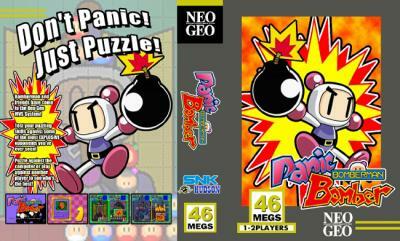 If the player causes enough damage, they can eventually earn a giant bomb, which will remove a large amount of debris from the playing field, and cause their opponent a good deal of trouble. 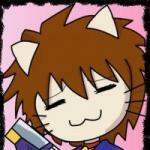 I downloaded this game just to take part in the HSC, in which The Stray keeps one upping me! I had never played the game before, but I like it. At first I was a little put off, but it's growing on me. Not the best puzzler I've ever played, but it's fun. The bombing feature is unique at least. I also tried this one out too, and yes I have reached the top in the HSC (for now), although underrated, this one can be maniacal if you check out the attract mode once or twice, and only if I can get past stage 4 though, but this is a good game nontheless. I have to say that I don't really like the art style in this game. 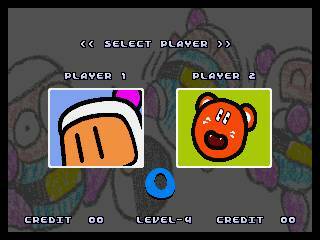 It's like a kid was asked to draw Bomberman. I understand that was probably the intention, but it just doesn't look appealing to me. Luckily that doesn't really get in the way of the gameplay. This is one of my favourite puzzlers. Its great fun!! I have a descrepency with the info on which it was released though, it wasnt ever released on AES, those are conversions. Ive got in on AES, but i converted it from the MVS cart i had for 12 years.